The market prices of shares are usually following trends. One can distinguish between short-, medium-, and long-term trends. 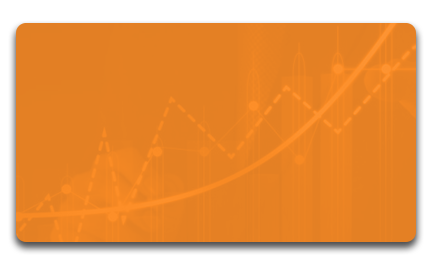 Long-term trends are shaped by market expectations, while the short-term ones are shaped by current news and events. 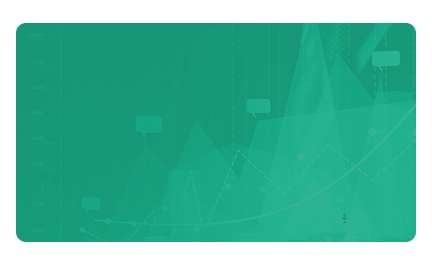 Trends are illustrated on charts. 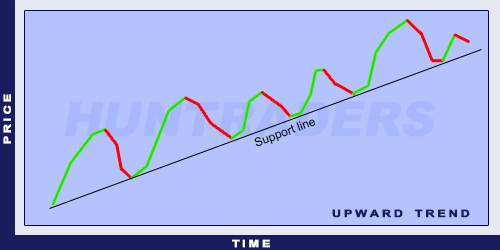 In case of an upward trend, the support line is drawn by connecting the throughs (minimum points). 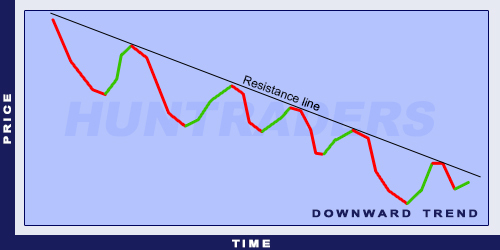 Connecting the peaks (maximum points) gives us the resistance line. 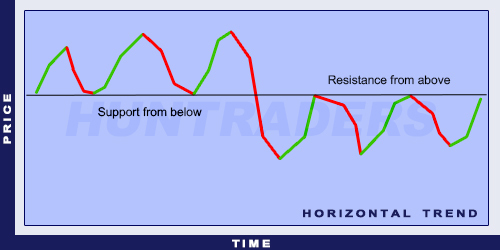 Whereas, in case of a downward trend it is the opposite: the support line is drawn by connecting the peaks and the resistance line is drawn by connecting the minimum points. A trend is upward, if the peaks are getting higher and higher. A trend is declining if the throughs are getting lower over time. When the market price goes outside the channel (resistance and support lines) and stays outside by the end of the day, it is called breakout. If the breakthrough does not exceed 2%, it is called a "dead" breakout. also called the support line. called support line if the market price is above the trendline and called resistance line if the price is below the trendline.